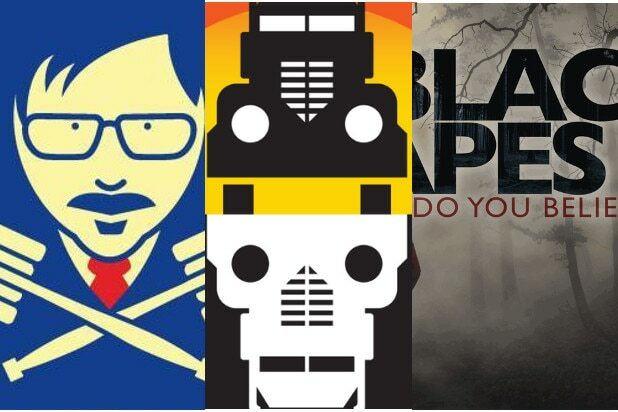 On every episode of “Low Key,” Keith, Aaron and I talk about low-key pop culture moments we think others may have missed. We hope no one overlooks “If Beale Street Can Talk.” The film uses Memphis’ most-celebrated street as a metaphor for black life in America. As black men who grew up in Memphis, Aaron and Keith related to the film on many levels — and some resonated painfully. Aaron’s initial reaction? “I need a hug,” he says near the start of the podcast. The film focuses on a young couple, Tish (Kiki Layne) and Fonny (Stephan James), who are soon to be parents. They struggle along like most young parents, and the family drama over the pregnancy comes out in an extended meeting of their two families that is tender, sweet, funny and eventually explosive. “The reason it felt tense, I was like, ‘Oh s—, I’ve seen this fight,'” said Aaron. We also focus on a key scene with Daniel (Brian Tyree Henry), an old friend of Fonnie’s who has just come home from prison. The scene shows how Daniel was blatantly framed for a crime, and as we watch, we realize how easily it could happen to Fonnie — or countless other young black men. And we discuss whether Barry Jenkins, Spike Lee and other black directors often carry the unfair burden of explaining American history to white audiences. 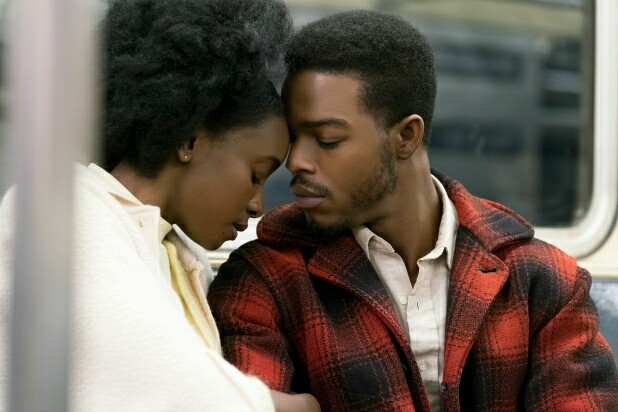 “If Beale Street Could Talk” is in theaters now, and it goes without saying that we recommend it.